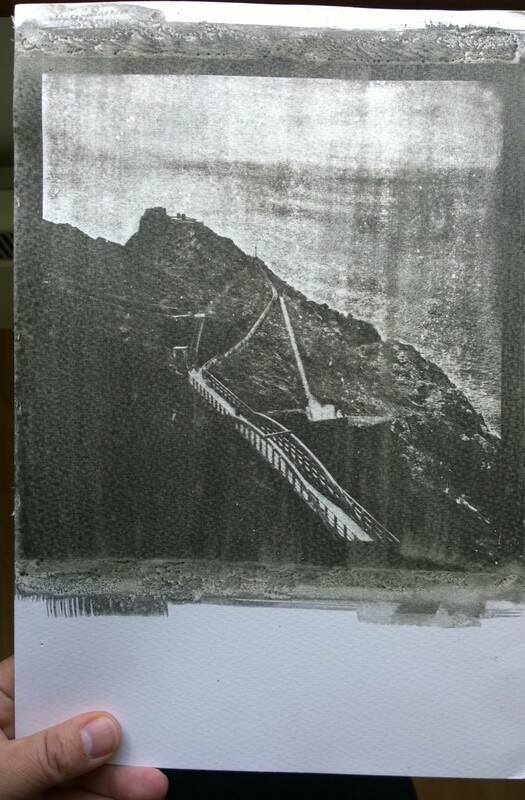 Printing new Gum Bichromate’s for one of Kinsale’s gallery. 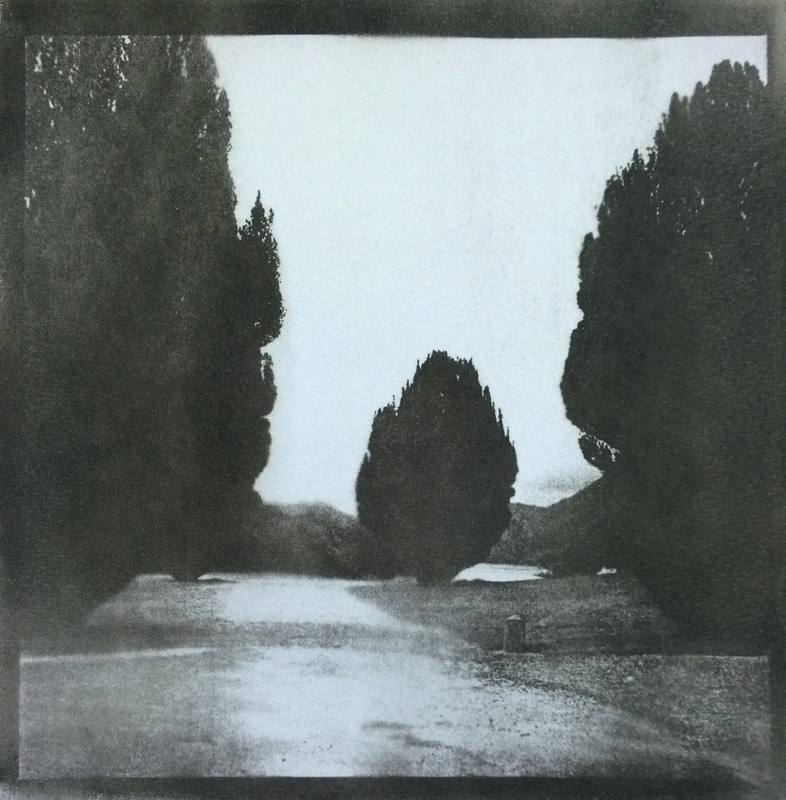 After almost a year, and with a little nudge from a client, I am back in to my own world of gum bichromate printing. Today my subjects are Cork city bridges. Paper is Saunders Waterford, that I sized with PVA sizing. 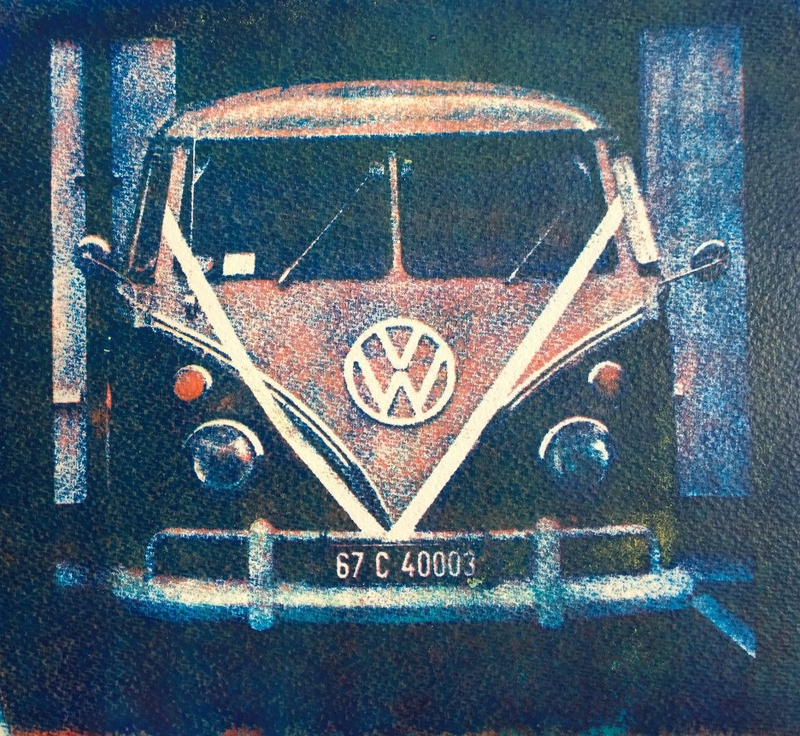 I used 3-4 layers of pigments and gum-bichromate to achieve desired look. Ireland in gum by Lidija Ivanek SiLaI am continuing my work with this interesting paper and intentionally cutting off washing time, intervening with brushes and water spray to get desirable look. Eventually I will end up with decent portfolio that I intend to post as such on my front page. 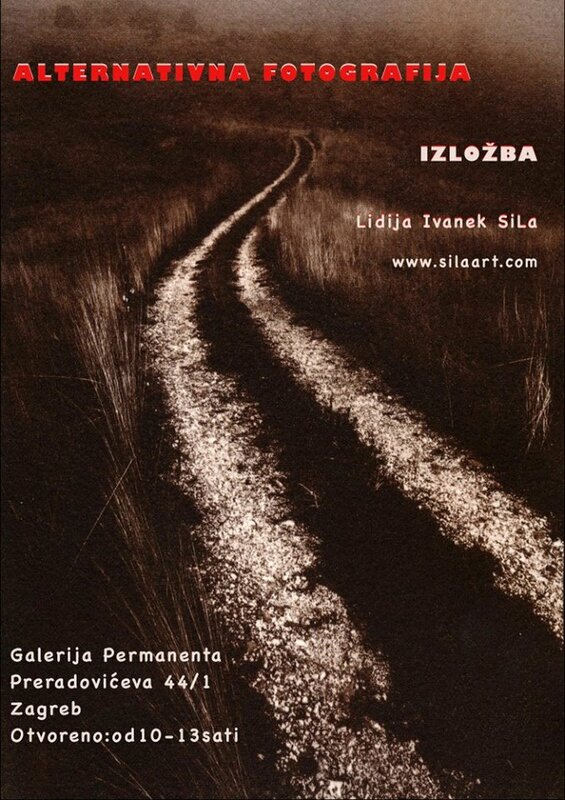 It is only one week left to my arrival to Croatia and the opening day of my exhibition – Alternative photography, in Zagreb, on the 5th of November. 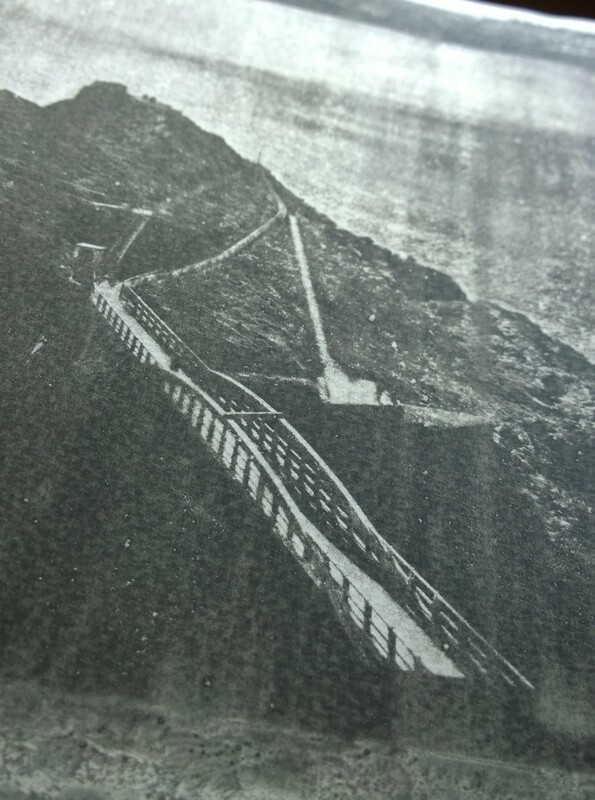 More about it in my next post. Working on a new paper, Bockingford HP, which is made with woollen particles, makes me rethink the process I was comfortable with. 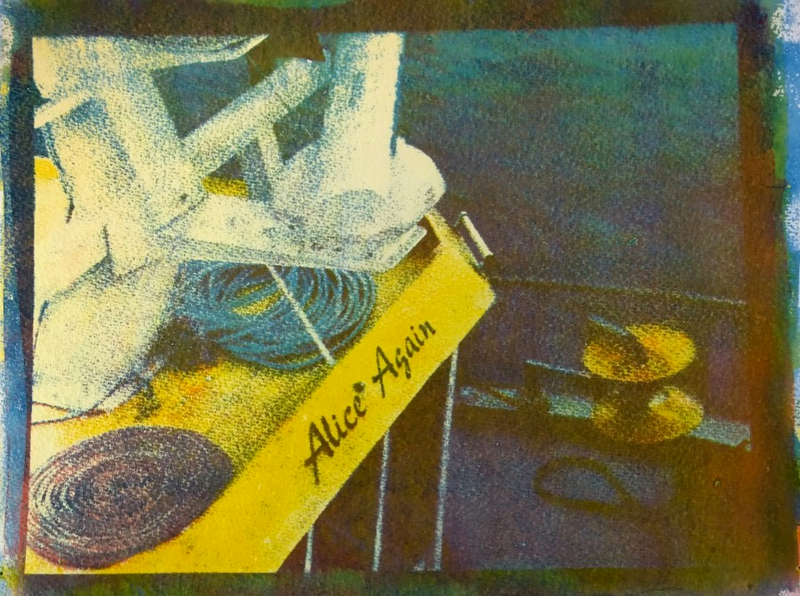 Paper is a vital piece and the “dance” between pigment and paper is what it makes the final image. Wool gives softness in certain areas, somewhat haze look. I have a new addition to my camera collection. 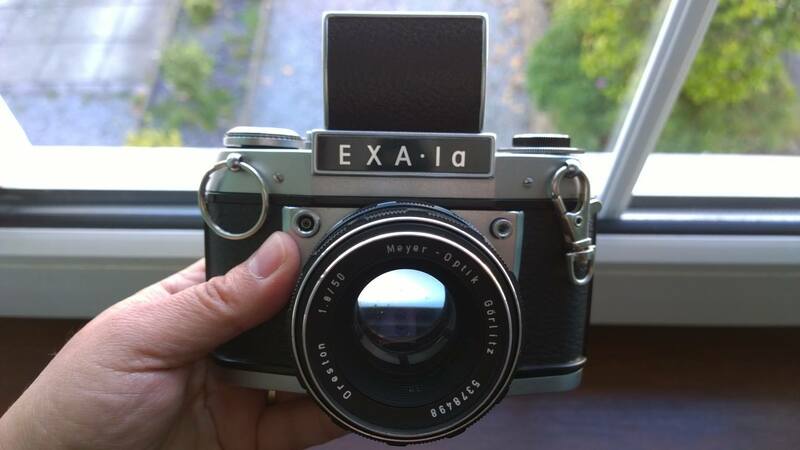 A lovely, 35mm, all analog, old school, East German camera – EXA 1a. I think that the great mechanical objects are not things of the past. They are well built, sturdy, fully functional objects even today. [:hr]Rad na novom papiru, Bockingford HP, koji je napravljen sa dodacima vune, prisiljava me da ponovo promislim proces u kojem sam se već bila prilično opuštena. Just finished and left to dry. Some five years ago I visited Rovinj, Croatia. There I had an interesting conversation with an artist and gallery owner. She said to me that the good years of selling art are gone once again. That she is an artist for 30 or so years now and that she survived war and that she survived bad years in the art world already. I ask here how can she survive, how can she earn money in that bad periods of time. She responded; I do cheap necklaces, wearable stuff, or some small touristic items and I wait that madness passes us by. The good and bad years come and go, but she stays and works. I don’t know about you, but I am constantly receiving emails from all sorts of managers that try to sell me space in their books, publications, their galleries, etc. The prices are sometimes extremely rude and sometimes acceptable. People vary from polite to heartless businessmen’s. The World these days looks more confused than before. I read in the newspaper (yes, I still read newspapers) that they are seriously discussing to cut off art and music from school. The title of the article was: “School budget cuts: careers advice, music and art among first casualties.” Then I read different art books that seems to have similar main idea that painting, the good representational works of art, are no longer of any interest to today’s people. Not that artist don’t create such masterpieces any more, but that people don’t discuss about the art any more. The art has lost its verbal dynamic. Because in the history of painting, besides the artist who has done the artwork, there were always people whose talents were verbal, or better to say, talents of the pen and written word, who accompanied artist with the word. So, the cultural societies were discussing about art. Forums, and photography magazines were filled with different but very similar topic of dying art form called photography, about dying film photographers etc. 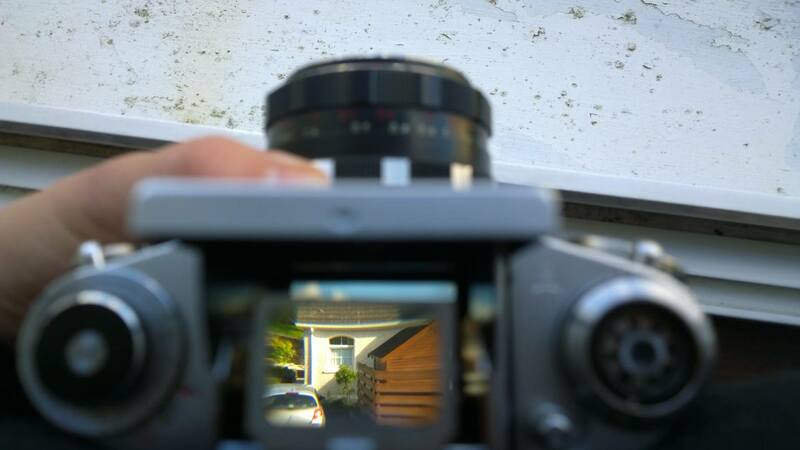 But there is still a fine bunch of that sort that still works with film even with older types and forms of photography. There are still a lot, I mean a lot of artist doing the best and the most beautiful paintings. Then I think about myself as an artist. I am from Croatia, I am a war survival and I am living in this present time of cultural confusion. 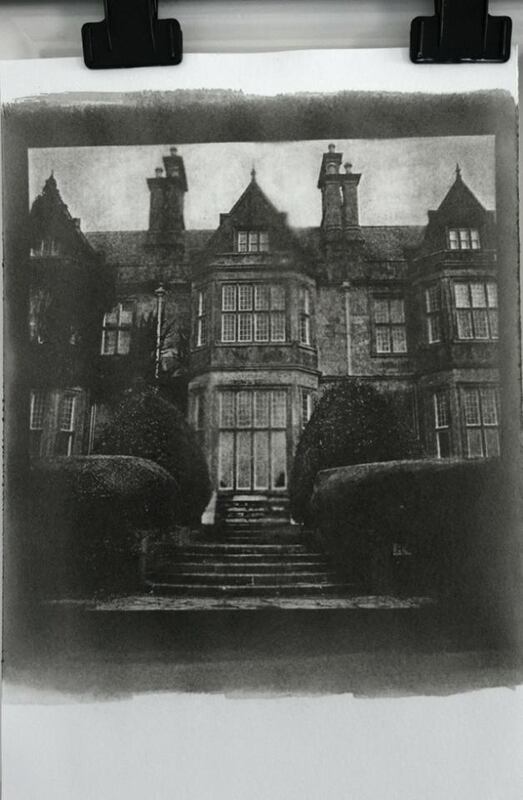 My family needed to move to another country, Ireland, my new home, to live and work. 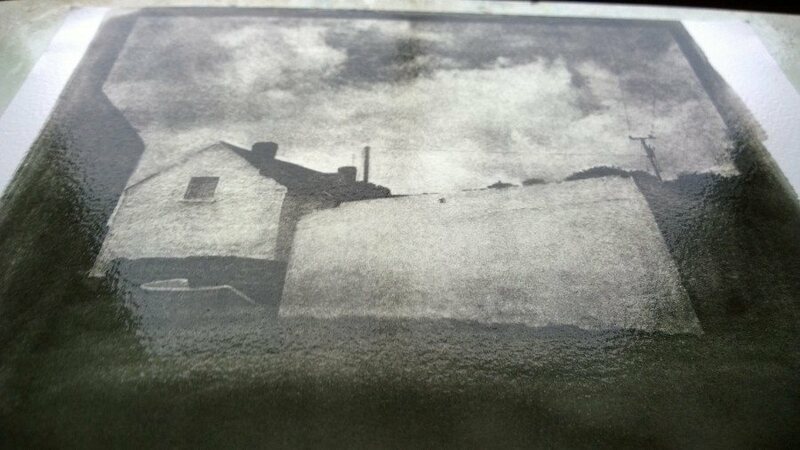 Here I continue to be an artist and continue to work in the old processes like painting and 19th century photography. I am one of those who wait, who are waiting to pass that cultural ignorance and madness. That somehow people come who are willing to observe and discuss and admire talents different from their own. Talents who will not be oriented to how to become more heartless but instead more wholehearted. Words like loyal, persistent, stedfast, enduring, patient, come to mind when I think about good qualities in man. All that can be developed through art. I get overwhelmed with good feelings when I came across other peoples work and thoughts that came to the same conclusions – that it is worth enduring hardships just to produce artwork that you will not be ashamed of. God the Creator gave to every human, whether or not he/she is a believer, unique talent/s. It is up to them to develop it. The majority never even think about the possibility that they possess special gifts from God that no one else has. I listened to a story by a young man, Jake Weidmann | TEDx, and I was thrilled. He is one of us, one of those who wait. The youngest master penman (one from only 11 in the whole world). It is worth to be patient, now to be master in your own talent. The world is so desperately lacking of good masters in their own talents. But they are still around, they are not dead as some bombastic headlines try to pursue, and will continue to exist even in the small numbers and keep the knowledge for the generation with understanding of its own treasures. And for all who are trying to sell me quick profit – if I only invest some money in their brilliant book or whatever – forget it. I am one of those who wait. One of the few. Who can wait for the right person and right time and while we are waiting we are working and creating and improving our own skills until we become masters in our own talent. Our gain is always much greater – satisfaction of a job well done. That hasn’t anything to do with me being old fashioned or idealistic or what else I was called. It has everything to do with the wisdom of hardship. 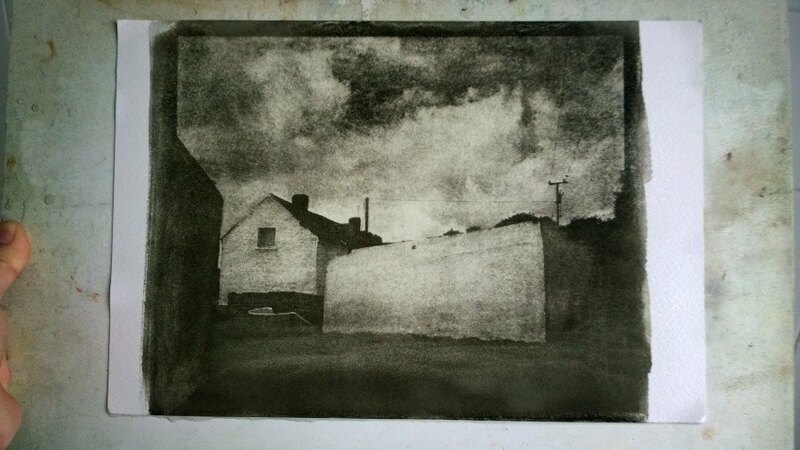 ILEN LASS gum bichromate print. 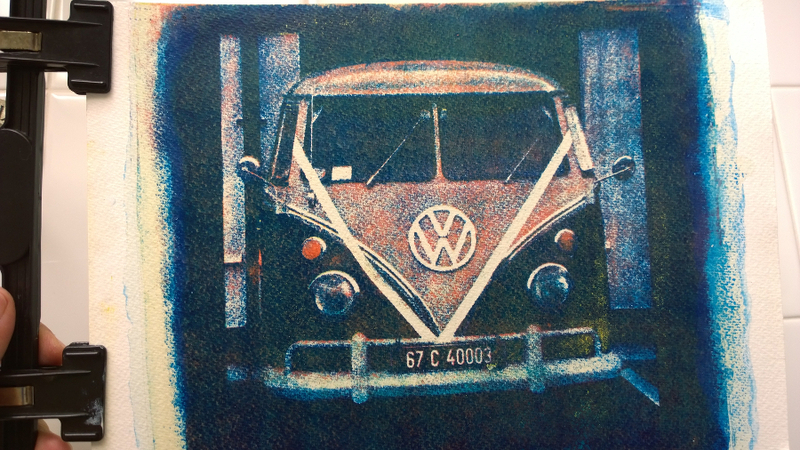 6 layers of pigment and gum arabic and dichromate. Two days work after all the work was done with shooting the photograph, developing the negative etc. 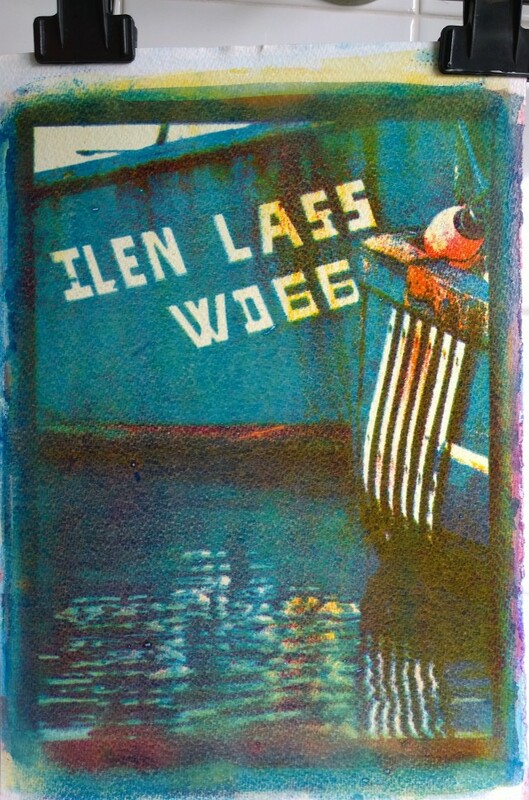 Ilen: is pronounced with a long ‘i’ to rhyme with Ireland. The National Folklore Centre explains that the name derives from the Irish name for the river, An Aighlinn, which conveys a sense of shimmering light. Aighlinn (Aighleann) is also a female name. ILEN is also the name of Ireland’s largest, original, wooden, sailing ship. She was built in 1925-6 for service in the Falkland Islands.